When you think of Coffee Machines Australia – usually you do not think of a brand built for Australia. Pierro Coffee Machines are designed for the Australian marketplace, so now when you think of Coffee Machines Australia you can think Pierro. Koffeeone has partnered with Pierro Coffee to roast a coffee to compliment these magnificent machines . We are so proud to say we represent this very new coffee machines Australia concept. The Pierro Platinum is wonderful model. Watch out for future models. The Alskan and the Sillouhette. The Pierro Platinum is quickly becoming a recognised of Coffee machines for many. Both Stylish and elegant. Precision designed and engineered. Producing 100% pure espresso coffee. If your looking for a coffee machine of great quality then Pierro Coffee is a great choice. If you require a machine. Pierro Coffee Knows ” How to ” help get a machine . We have the team with the skills and the desire to bring you the answer. We have coverage and support Nationally. We care able to deliver to your door no matter your address. 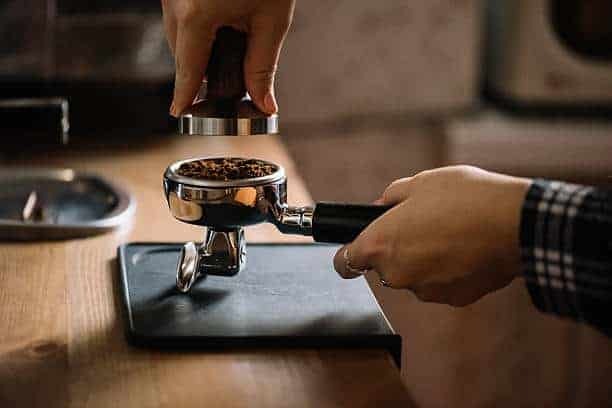 Koffeeone will have you producing wonderful espresso in a flash. All your customers will be overwhelmed by brilliant coffee. You will have your customers returning again and again for a second cup. Koffeeone are also agents for a wonderful range of automatic coffee machines. The Rex Royal S200 Automatic coffee machine. This magnificent automatic coffee machine produces incredible coffee’s. The most wonderful Latte’s, Hot chocolates and Chai Latte Beverages.